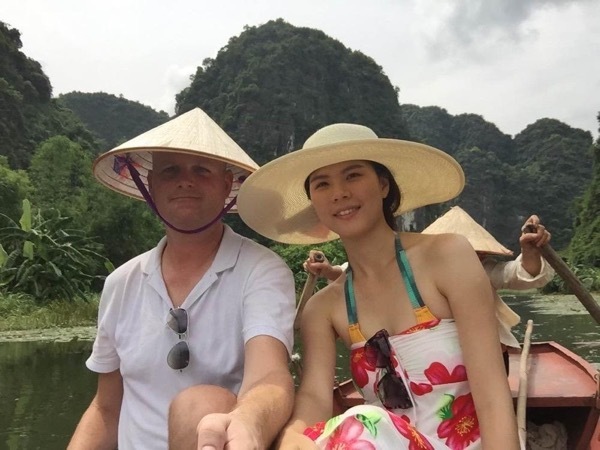 Traveler Reviews for Private Tour in Ninh Binh, Vietnam by Tour Guide Alex N.
Alex is a fantastic guide. He is knowledgeable, friendly, speaks good English and knows how to take things in stride. He is passionate about photography, which is great since you won't feel self-conscious about being a tourist and taking lots of pictures yourself. 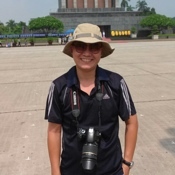 He does many different guided trips - I took the inland Halong Bay trip and was very pleased. I would strongly recommend Alex as a guide for any of the trips he does.